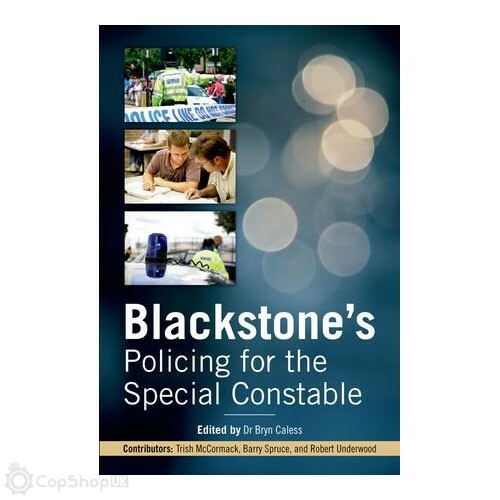 Blackstone's Policing for the Special Constable is the second edition of the bestselling Blackstone's Handbook for the Special Constabulary, representing the changing needs of this unique volunteer group within the police service. 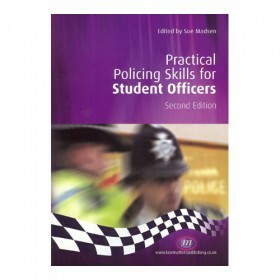 Drawing on both the 2011 National Strategy for the Special Constabulary and conforming with the IL4SC (Initial Learning for the Special Constabulary), it is designed to be an invaluable learning resource for students and new recruits as well as a useful reference and refresher tool for the experienced Special. Covering each stage of being a Special, from recruitment and initial training to the full range of duties, the authors describe and explain the day-to-day encounters and experiences of being a Special with today's police service. 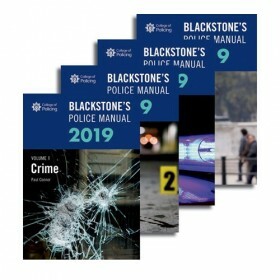 Expert guidance on the law, police powers, and professional standards is given, along with clear operational advice on crime scene management, managing people and incidents, working within Neighbourhood Policing Teams, and dealing with public order situations. 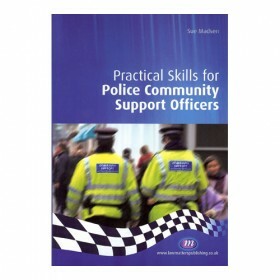 Comprehensive and practical, this book is essential reading for anyone joining or thinking of joining the Special Constabulary, especially those on pre-join or policing studies courses. 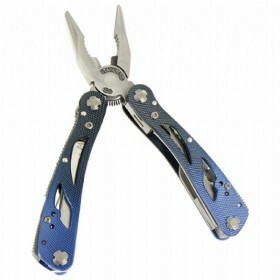 It will also be of interest to Specials trainers and managers, and sergeants and inspectors responsible for Specials. Readership: Special Constables, especially student special constables and those considering joining the Specials, Specials trainers and managers, regular station sergeants and inspectors responsible for specials. 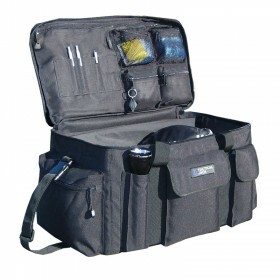 Various policing organizations such as the College of Policing, the National Special Constabulary Association, the Home Office, force libraries and police development units.